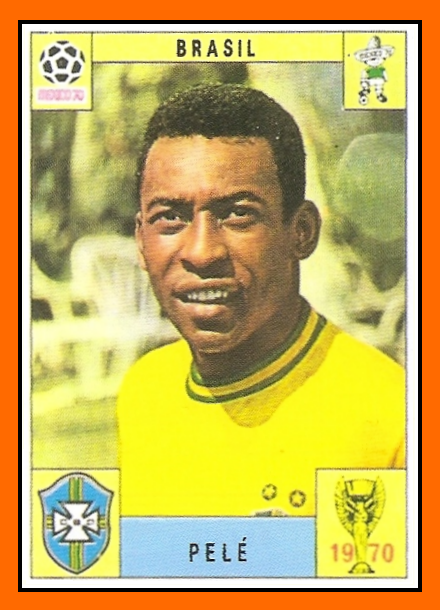 Edson Cholbi Nascimento, usually known simply as Edinho is the son of football legend Pelé. Edinho is also a former Brazilian football except that he played goalkeeper. He played at Santos and that the only commun point with his father. For the rest his biography unfolds in courthouse and jails. Edson was convicted of murder in 1999. He has been convicted of murder for his part in a street car race which resulted in the death of a motorcyclist. Edson Cholbi do Nascimento, 29, received a six-year sentence to be served under a work-release programme, which means he will leave prison only to go to work and play for his club. 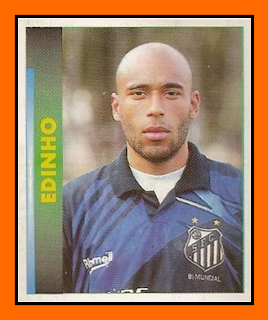 Then Edinho was arrested on June 6, 2005 in a police operation to dismantle a gang of drug traffickers, after an 8-month investigation in the city of Santos. 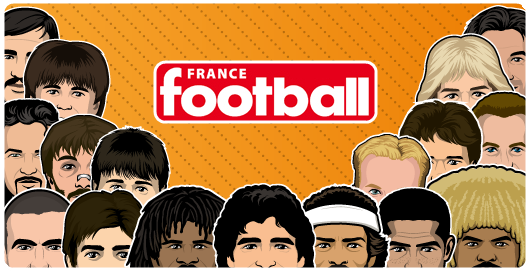 Edinho said that he was innocent, but addicted to marijuana. Meanwhile he has had numerous legal troubles, he still working with the club of Santos. May be because is the son of the greatest legend of the club. Edinho was hired as Santos' goalkeeping coach on 2007 and since 2010 he is Santos' Assistant Coach.